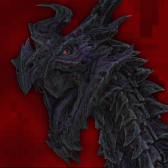 A second image uploading test because I can't seem to edit my last one, this time through the Content Management. 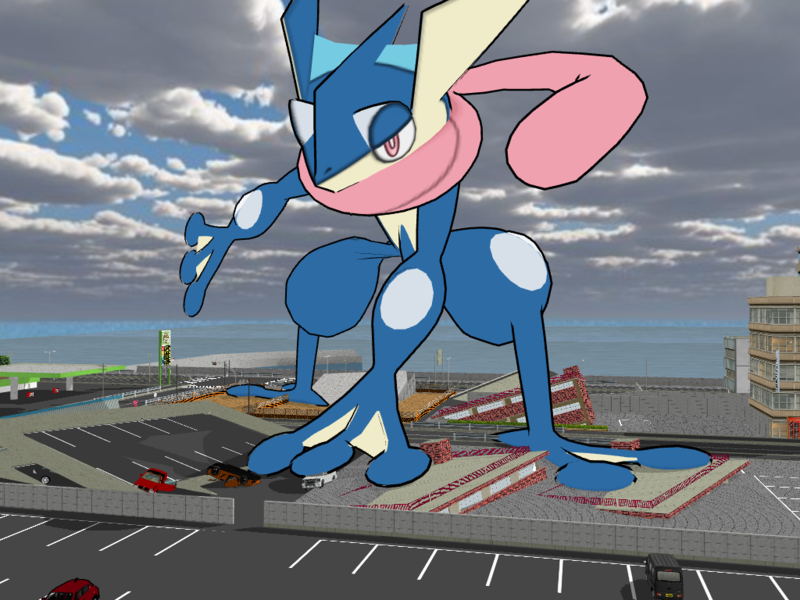 It's just a decent render of a giant Greninja. Greninja rigged by Animefancy-mmd, ripped by RandomTalkingBush. Suzuki Every modeling by Gekō (下校). Nissan Juke and Lamborghini Aventador modeling by HR-01SuR.